It's tough enough to set a meeting time when everyone can show up. 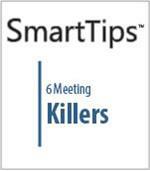 But when "meeting killers" undermine your agenda, it can be impossible to get any work done at all. 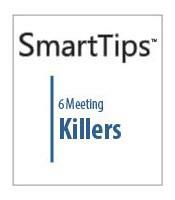 Meet six types of meeting killers in this SmartTips video, along with suggestions for how to short-circuit their impact. Knowing how to manage different personality types can be the key to a successful meeting. 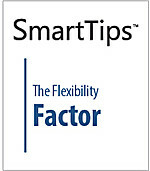 In this SmartTips video, we identify five types of distracting meeting attendees and how best to handle their personalities.